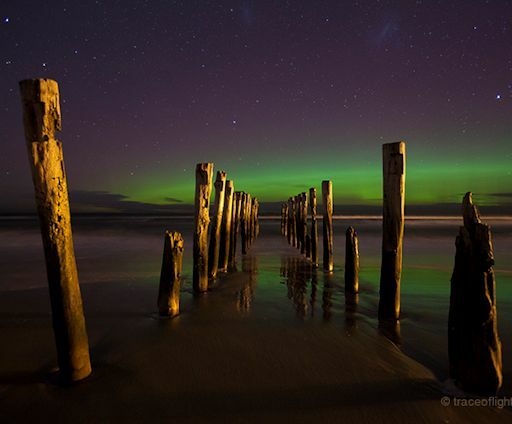 Years ago my understanding of space weather was limited to – What? 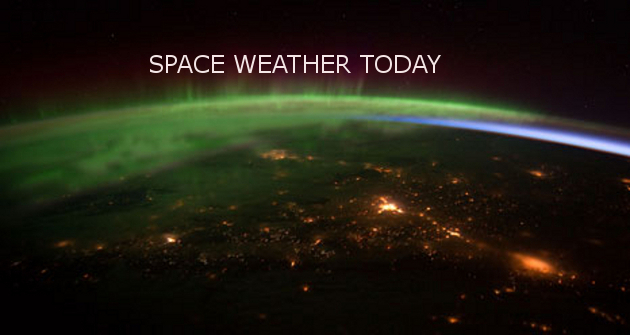 Space has weather? Reading about the Carrington Event changed everything. In 1859, Richard Carrington recorded a massive solar storm – the following day auroras were witnessed in Cuba, telegraph stations sparked and caught fire. Witnesses spoke of night skies bright enough to read newspapers by. Today, a solar storm of this magnitude would obliterate power grids – days, weeks, possibly months before power was restored. Space weather had my full attention. Bookmarking http://spaceweather.com/ was the easy part. Over the next few years terminology became vocabulary. Obsessive compulsive monitoring of solar wind speed, sunspot activity and aurora oval drove a need to understand. Patient family endured months of exuberant outbursts. Sentences peppered with solar sector boundary crossing, geomagnetic flux, interplanetary magnetic field and probability of earth directed impact. Unfazed by rolled eyes or perceptible sighs of “here we go again” – I’ll never forget the day my husband called from work ( after a particularly boisterous declaration of earth directed solar activity ) saying a colleague couldn’t reach his daughter in Seattle because solar activity temporarily knocked out cell phone service. Powerless to squelch an “I told you so”, it was a good thing he didn’t witness my happy dance. Saying – foundations crucial to dynamics of our universe lurk in rudimentary understanding of solar and planetary interactions – isn’t likely to ignite passion in those not inclined. While powerless to imprint enthusiasm, I promise you this – space weather will blow your mind. Spaceweather.com is a reasonable site, but for outstanding access to terminology and explanation – click on the NOAA link below. On February 11, 2015, NOAA and NASA successfully launched DSCOVR ( Deep Space Climate Observatory) – a watchdog, intended to replace ACE (launched in 1997) as a early warning system monitoring solar activity and incoming storms. 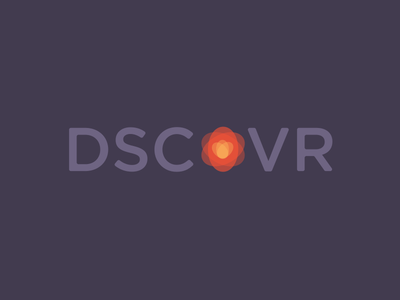 In addition to incoming trouble, DSCOVR will keep one eye Earthbound – EPIC ( Enhanced Polychromatic Imaging Camera) looks back at Earth, with 10 filters able to image ozone and aerosols, cloud height, vegetation properties, and ultraviolet reflectivity. DSCOVR isn’t this week’s only NASA stunner. On February 13, they released a video marking 5 years of SDO, the Solar Dynamics Observatory. Watch, wonder and smile. 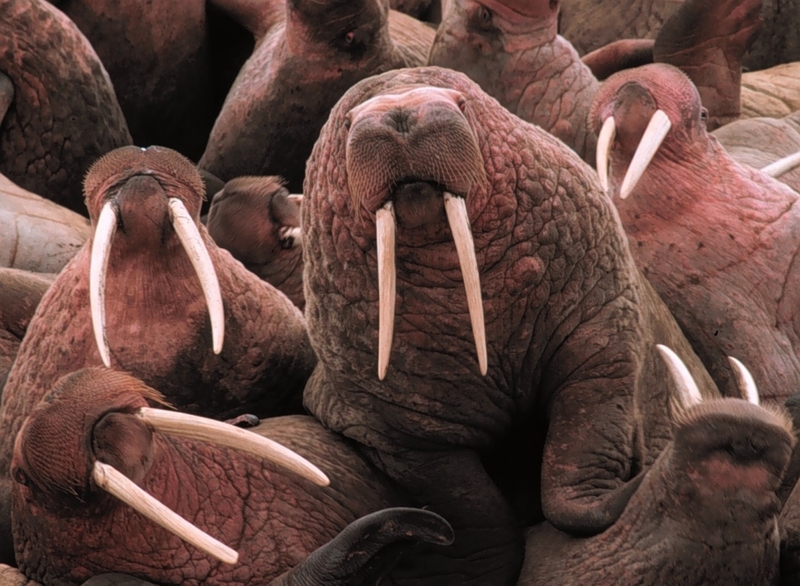 The average male Walrus is something to behold – up to 11 feet long, 3700 pounds, punctuated with three foot tusks. Ponder 35,000 Walruses along a few thousand feet of Alaskan shoreline. On September 27, NOAA (National Oceanic and Atmospheric Association) captured the first image above during their annual aerial arctic marine mammal survey. Entwined along a one Kilometer beach near Point Lay Alaska, clustered Walruses represent a phenomenon known as “haul out”. Hauling out – forced to rest on land rather than sea ice – hit scientific radar in 2007. Since then, diminished sea ice accounts for hauled out behemoths as the norm, rather than occasional exception. In a perfect world Walrus spend 80% of their time at sea. Summer found females and calves along the continental shelf, feeding in shallow waters of the Chukchi Sea between Russia and Alaska. Over the last decade, escalating sea ice melt – an irrefutable consequence of warmer arctic climate – has radically altered Walrus behavior. 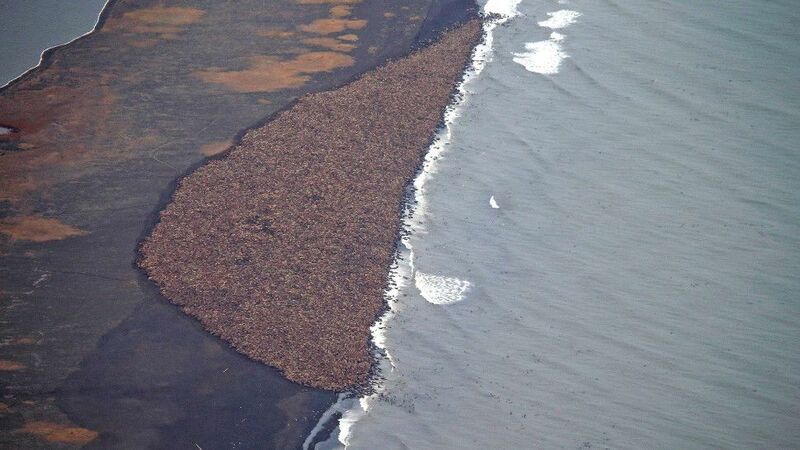 Pondering hauled out Walrus populations might not present itself as earth shattering news. Considering this trend in perspective of climate change is. Debating the cause of global warming is best left for another day – understanding the reality, regardless of whether your tent is pitched in the natural cycle or carbon emissions camp, is what matters. Global warming is real – a reality with tangible implications. Climate change eclipsed science a long time ago – it resides in the arena of political buzz words, special interest propaganda, and conspiracy alarmists. Amidst all the hullabaloo, we seem to have forgotten our faithful barometer – nature. Free of ulterior motives, financial gain, political posturing or plain old denial – nature speaks unbiased truth to the state of our affairs.